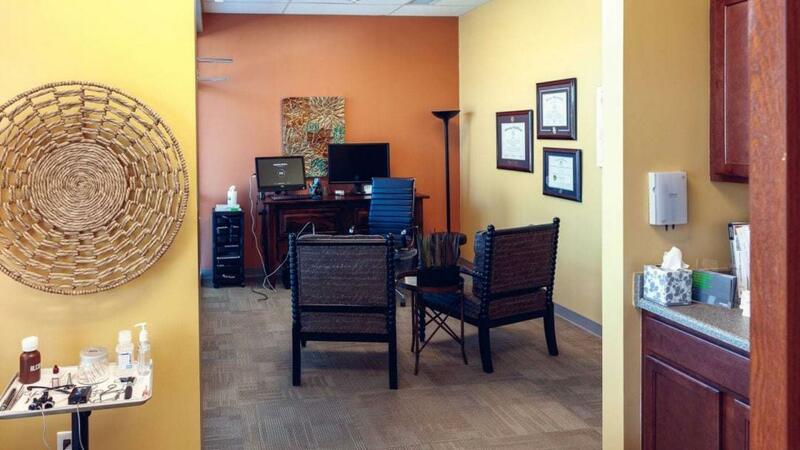 Our Golden tinnitus and hearing clinic is located less than one mile north of 6th Avenue. Kaela earned a bachelor’s degree in speech, language, and hearing sciences from Texas Tech University in Lubbock, Texas, and a clinical Doctorate of Audiology (Au.D.) from Washington University School of Medicine in St. Louis. Kaela is passionate about providing excellent care and improving the quality of life of her patients and their families. She values her opportunity to help people live healthier and happier lives through improved communication and tinnitus relief. She enjoys educating friends, family, and patients about tinnitus and hearing loss. Kaela and her husband moved to Colorado in 2016. She enjoys hiking, exploring new cities, and baking on the weekends. She and her husband are avid coffee drinkers and can be found in cafes around town. Kate grew up in Wisconsin where she received both her Bachelor of Science and Doctorate of Audiology degree from the University of Wisconsin, Madison. She moved to Colorado in 2017 where she has been able to pursue biking, snowboarding, hiking, and camping in the beauty of the mountains. When not in the outdoors, she can be found trying out new restaurants in the area with her boyfriend, Pat. She enjoys getting to know each patient to be able to help them find relief from their tinnitus. She is excited to see what research and technology will provide in the coming years to continue to help patients improve their communication. Linda is the patient care coordinator at our Golden office, and she has extensive experience in customer service. Originally from Belleville, Illinois, she moved eight times corporately before settling here in 1999 with her husband and two kids. Linda came for a vacation and fell in love with the mountains! She spends time reading, traveling, and visiting with family and friends. Her three-year-old twin grandchildren are Linda’s focus, and her most recent grandbaby was born in March 2017. If you live with a ringing, rushing, or buzzing sound in your ears that does not have an external source, you have tinnitus. For most people, this noise will eventually go away; for others, it remains a constant burden. Tinnitus may or may not affect your hearing, but its presence can negatively impact your daily life. In fact, it can hamper your ability to sleep, work, and even relax. If you suffer from tinnitus, consult Sound Relief Hearing Center today. 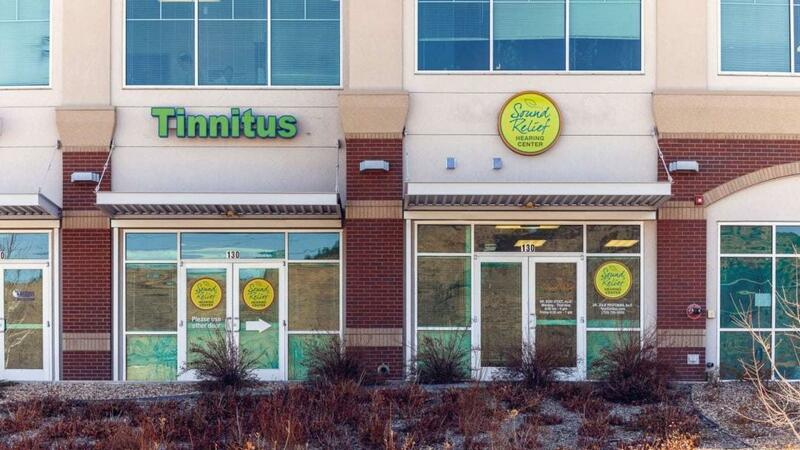 Our Colorado tinnitus experts will assess your case and recommend the best treatment solution. 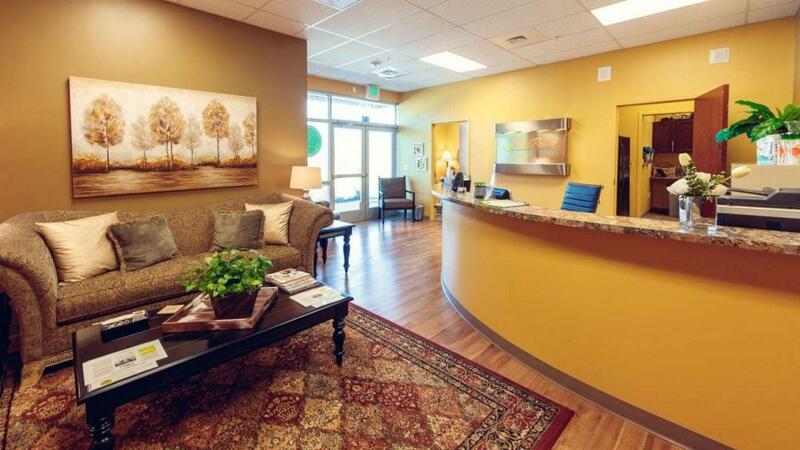 When you visit our Golden hearing center, we will ask you questions about your medical and hearing health history. Next our audiologist Dr. Fasman will inspect your ears for any abnormalities that may affect your hearing test results. 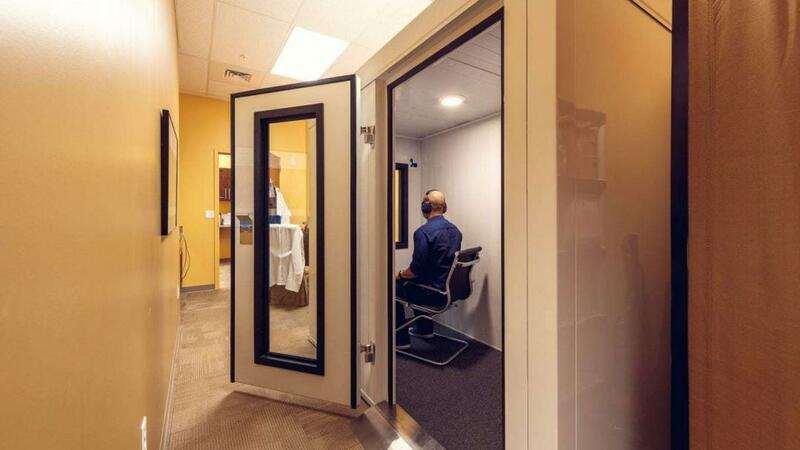 We will conduct the hearing test in a sound-proof booth to determine the specific frequencies, if any, that you find more difficult to hear. During the audiometric testing portion of your hearing exam, you will be asked a series of high- and low-frequency words to determine your ability to understand speech within a short distance. We will also give you several words to repeat back to us. The results of this test will help us assess your ability to understand speech and determine whether you suffer from hearing loss. If you do have hearing loss, we can ascertain whether hearing aids will help you. Tympanometry tests the condition of the middle ear and the mobility of the conduction bones and eardrum (tympanic membrane), with variations of air pressure in the ear canal. Our audiologists use specialized equipment to accomplish this test. There are literally hundreds of places to purchase hearing aids in Colorado, so why should you go to Sound Relief Hearing Center? We conduct thorough hearing testing, and we can personalize all of the devices we recommend. Our audiologists will make your experience memorable and ensure that you receive the greatest possible return on your investment. We only offer the best hearing aids, and we have a wide variety of options designed to meet any lifestyle and budget. Do you find everyday sounds intolerably loud? Do you ever wish you could turn down the volume on your life? Do you find high-pitched noises, like alarms and babies crying, unbearable? You may suffer from hyperacusis, a condition characterized by increased sensitivity to normal environmental sounds. The treatment for sensitivity to sound and tinnitus are very similar. We are experts at both. Cerumen, more commonly known as ear wax, is a waxy substance secreted in the human ear canal that protects and cleans the skin of the ear canal. However, for some people, the ear produces too much wax, which can become impacted and press against the eardrum. This impacted ear wax may impair your ability to hear. Do not try to remove this ear wax on your own, as you may damage your ear further. Contact Sound Relief Hearing Center so that our hearing professionals can use specialized tools and techniques to safely remove the cerumen. Kaela, Katy, and Linda at Sound Relief were more than patient with me, allowing me to test 4 different hearing... Kaela, Katy, and Linda at Sound Relief were more than patient with me, allowing me to test 4 different hearing aids over a 6 week period before making a selection that worked best for my hearing loss. As this is a fairly hefty investment that I will live with for the next few years I appreciate they never pressured me to make a decision before I was ready. I would recommend them to anyone that is looking for the best service and selection when addressing a hearing loss or tinnitus problem. "Very professional service. Dr. Phillips was excellent to work with through the diagnosis and implementation of relieving the tinnitus and... "Very professional service. Dr. Phillips was excellent to work with through the diagnosis and implementation of relieving the tinnitus and regaining the ability to hear. Have been dealing with severe tinnitus and some hearing loss post car accident. Dr. Fasman has been amazing to work... Have been dealing with severe tinnitus and some hearing loss post car accident. Dr. Fasman has been amazing to work with .She is extremely knowledgeable and expertly uses technology to help reduce the extremely annoying symptoms associated with tinnitus.Don’t waste time trying to compare pricing on the internet. You will not get the awesome post purchase fine tuning that is needed buying online ! My tinnitus has improved over the course of just 8months. Dr. Fasman is professional, caring and understanding. I'm very pleased... My tinnitus has improved over the course of just 8months. Dr. Fasman is professional, caring and understanding. I'm very pleased with this office. I am so grateful to have found Dr Fasman and Sound Relief Hearing Center. 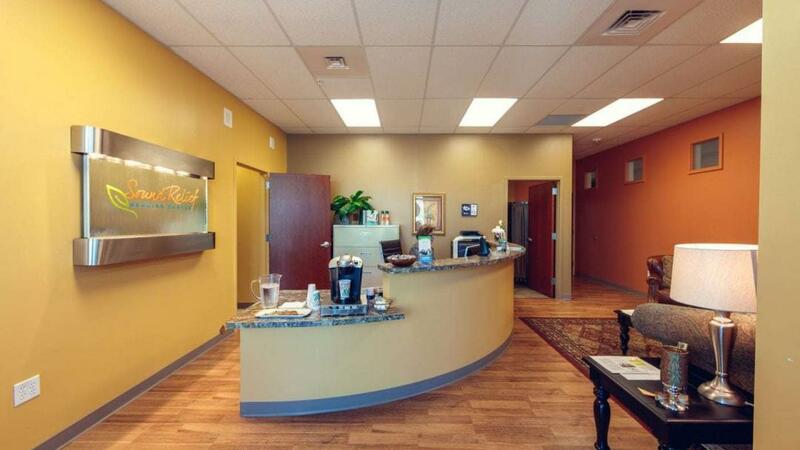 Dr Fasman, and the staff at... I am so grateful to have found Dr Fasman and Sound Relief Hearing Center. Dr Fasman, and the staff at sound Relief Hearing Center have been so professional and responsive in serving my needs and finding solutions to my hearing problems, that I hardly know how to thank them. They have my highest recommendation.